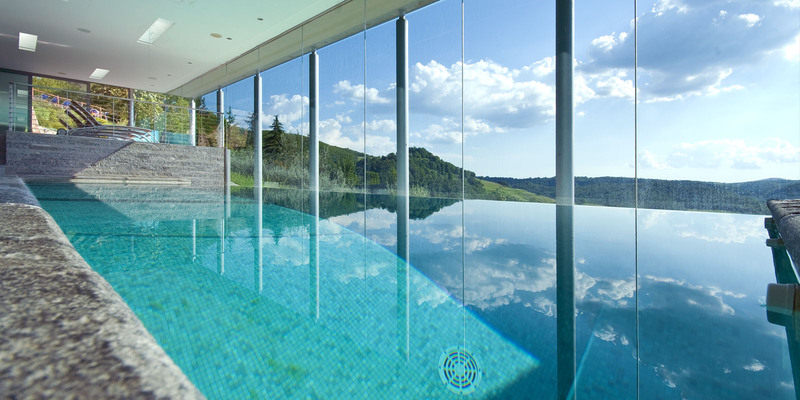 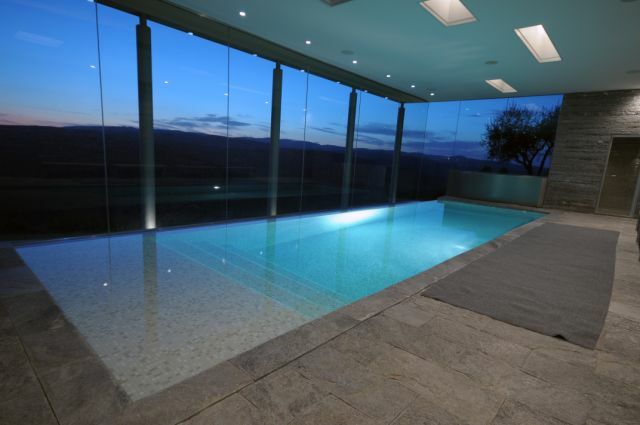 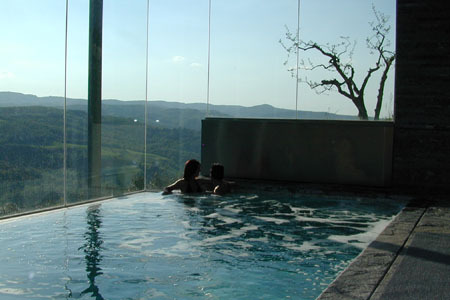 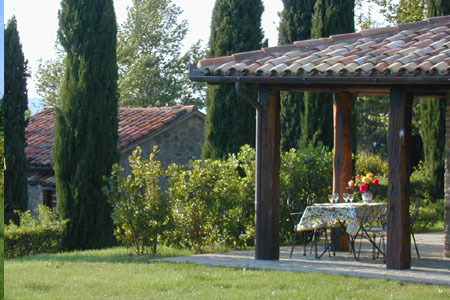 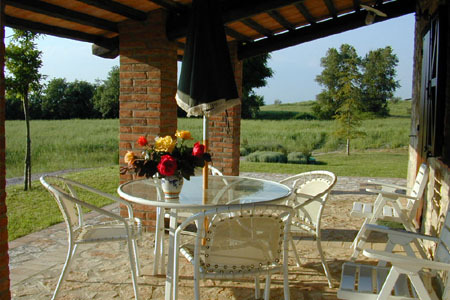 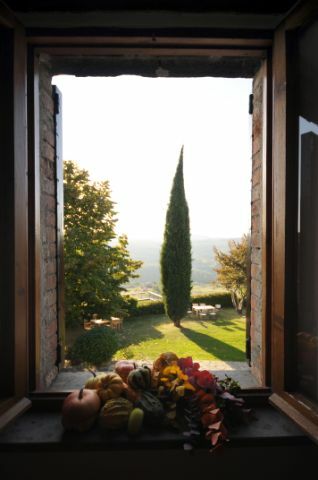 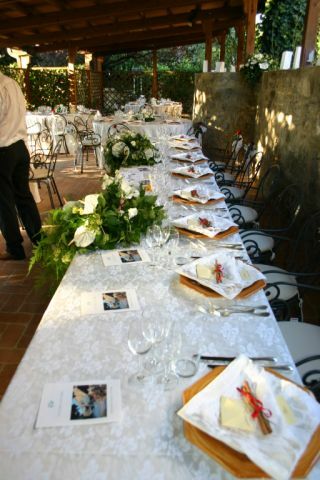 The most characteristic frame that you can wish for your wedding made in Italy, chosing Umbria as the ideal place, is the Country House. 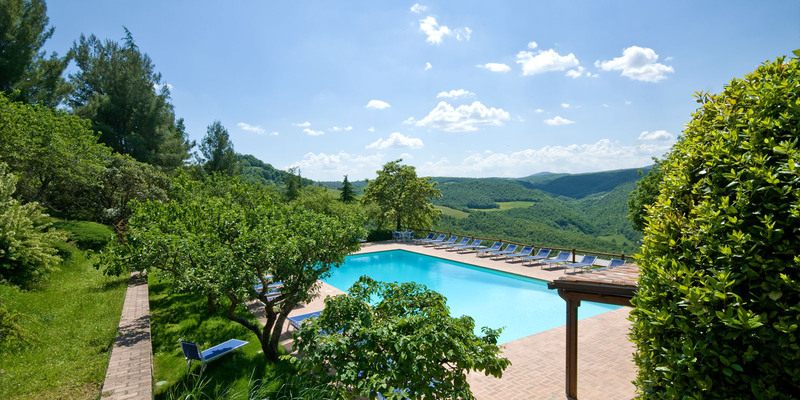 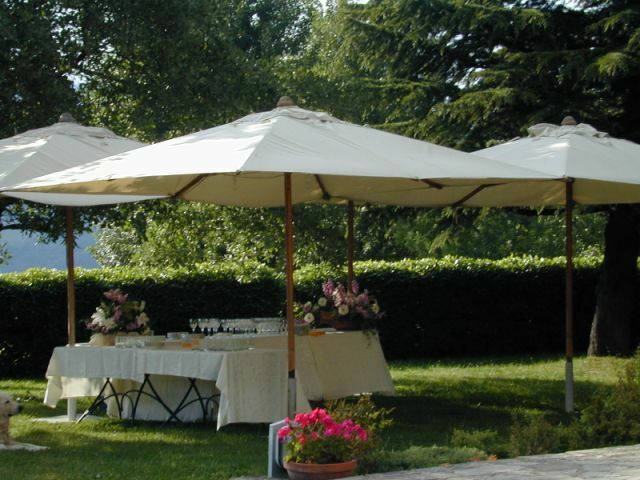 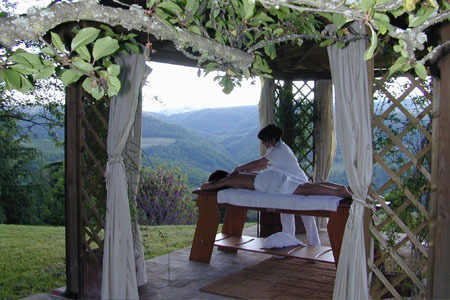 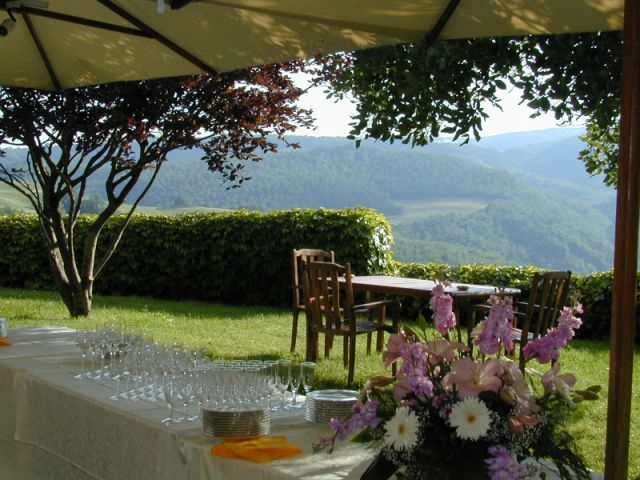 Immersed in the rolling hills of Umbria and sometimes hidden in the woods of this green region, you can find many solutions to be able to have both the ceremony that the outdoor reception. 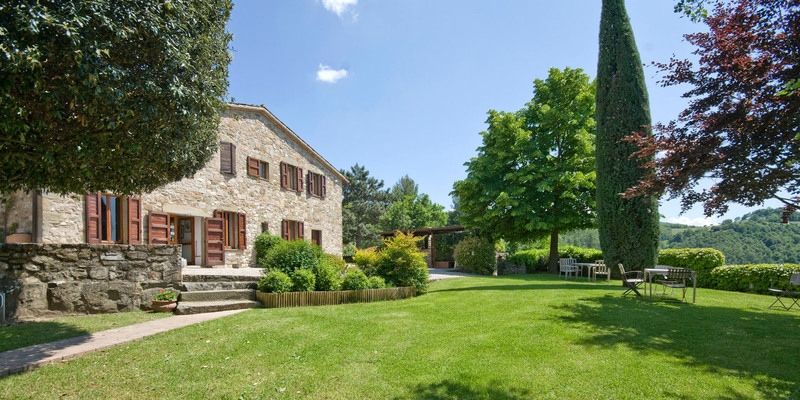 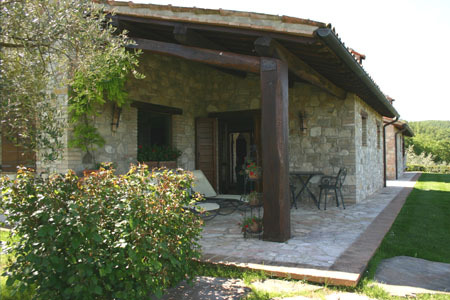 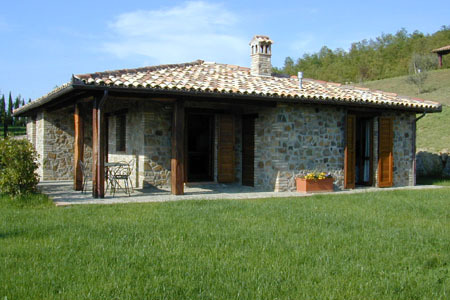 Usually Country Houses are excellently restored old farmhouses, simple constructions in stone with a lot of green around. 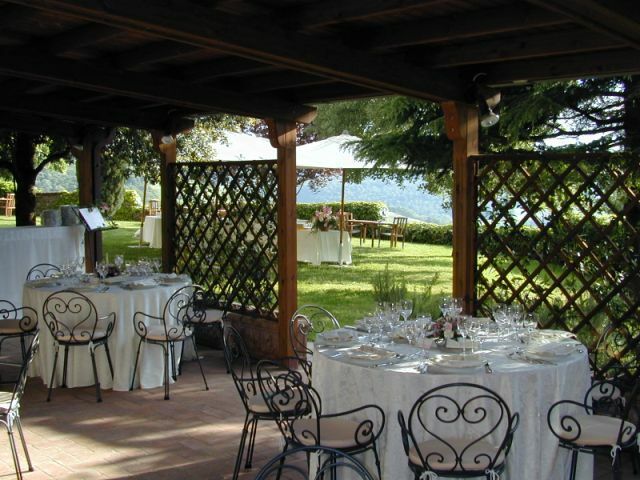 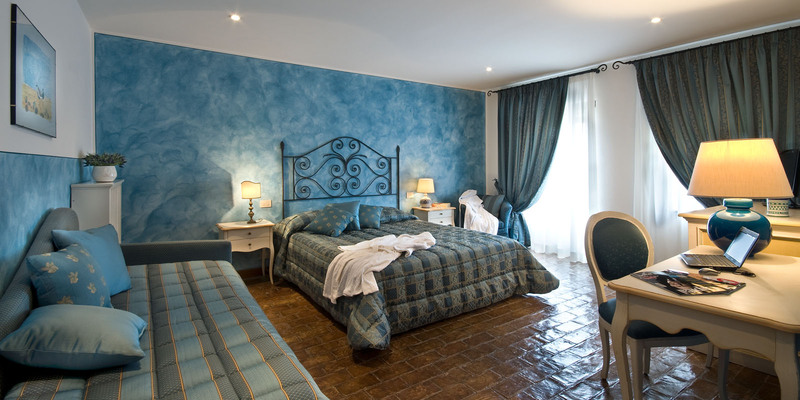 It ‘just the right venue for your Italian Country Wedding.